You can get lost in this place! Two floors of space, both floors are drenched in sunlight! Updates include electric and windows. First level consists of beautiful woodwork, built-in China cabinet, back porch, three beds, living room, dining room, kitchen, bath and a pantry to hide everything away! Second floor is a wide open thoughtfully finished attic with another deck complete with glass door allowing much natural light. This space can be used so many different ways, a rec room, craft space, work-out room or whatever your needs may be! One parking space and basement storage completes this fantastic space. 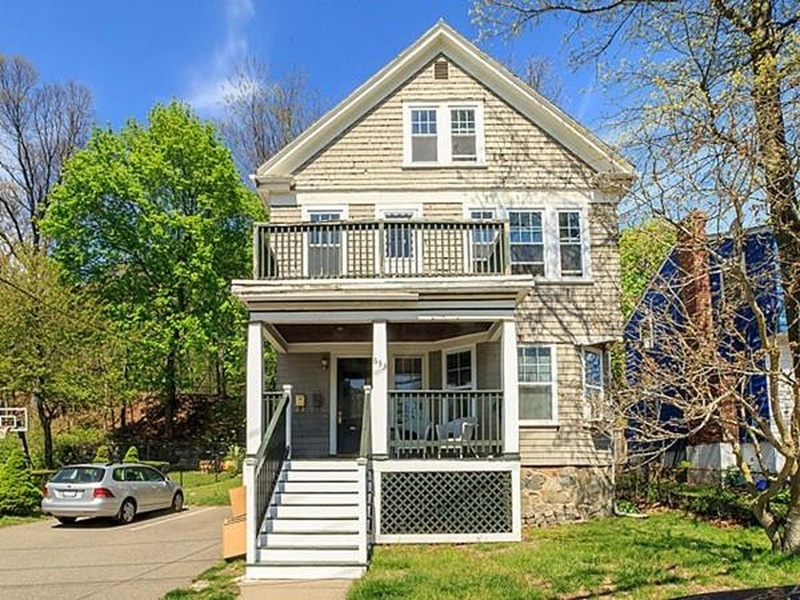 Situated conveniently near Roslindale Village, the Arnold Arboretum, easy access to commuter rail and a short bus ride into Forest Hills, a commuters dream! 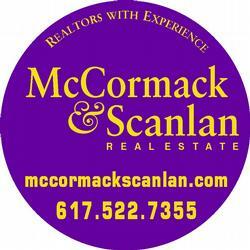 OPEN HOUSE 12:30-2PM SUNDAY MAY 22nd.